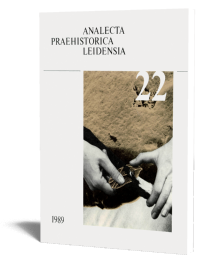 The biographies of flint objects reveal their various and changing roles in prehistoric life. 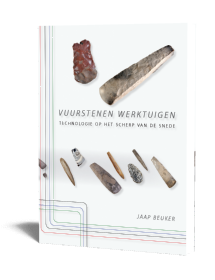 Using raw material sourcing, technological analysis, experimental archaeology, microwear and residue studies the author tells the story of flint from the Early Neolithic to its virtual demise in the Late Bronze and Early Iron Age, incorporating data from settlements, burials and hoards from the region of the present-day Netherlands. 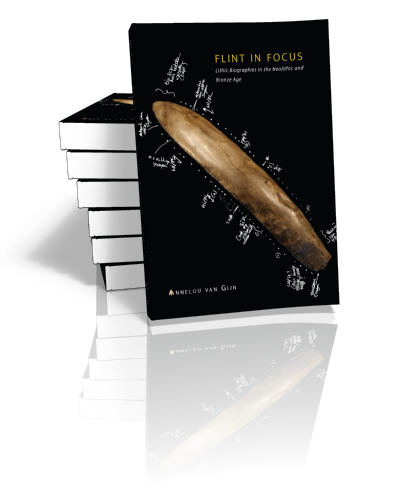 This richly illustrated book shows the way flint functioned in daily life, how simple domestic tools became ritualized, how flint was used to negotiate change and how the biography of flint objects was related to personhood. Find below an out-take and a link to a review of this book in the Cambridge Archaeological Journal (Oct 2011; 21, 479-480) by Nyree Finlay. 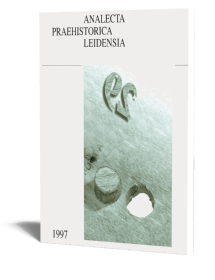 Read more at Cambridge Archaeological Journal. 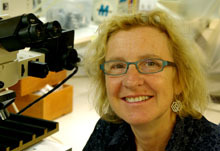 Annelou van Gijn is professor of Archaeological Material Culture and Artefact Studies at Leiden University and studied anthropology and archaeology at Washington State University Pullman (US) and the University of Groningen. She obtained her PhD at Leiden University. Her teaching and research focus on prehistoric technology, ancient crafts, experimentation and the reconstruction of the cultural biography of objects, topics on which she published widely.